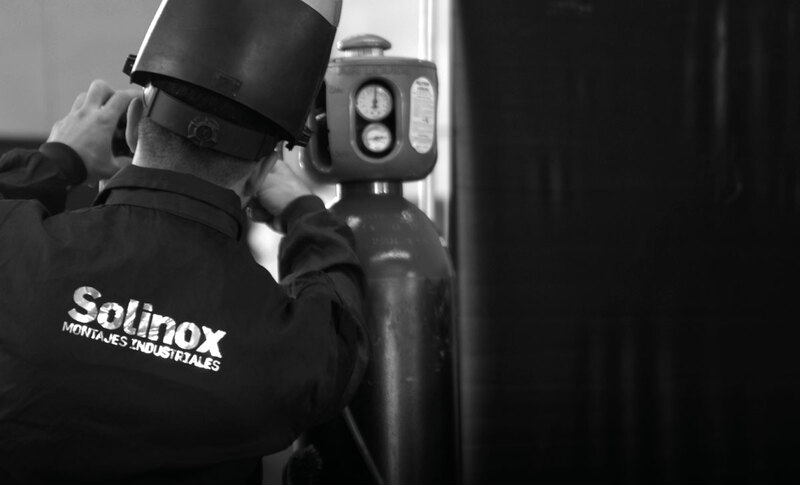 Solinox is in the business of industrial assembly and maintenance. 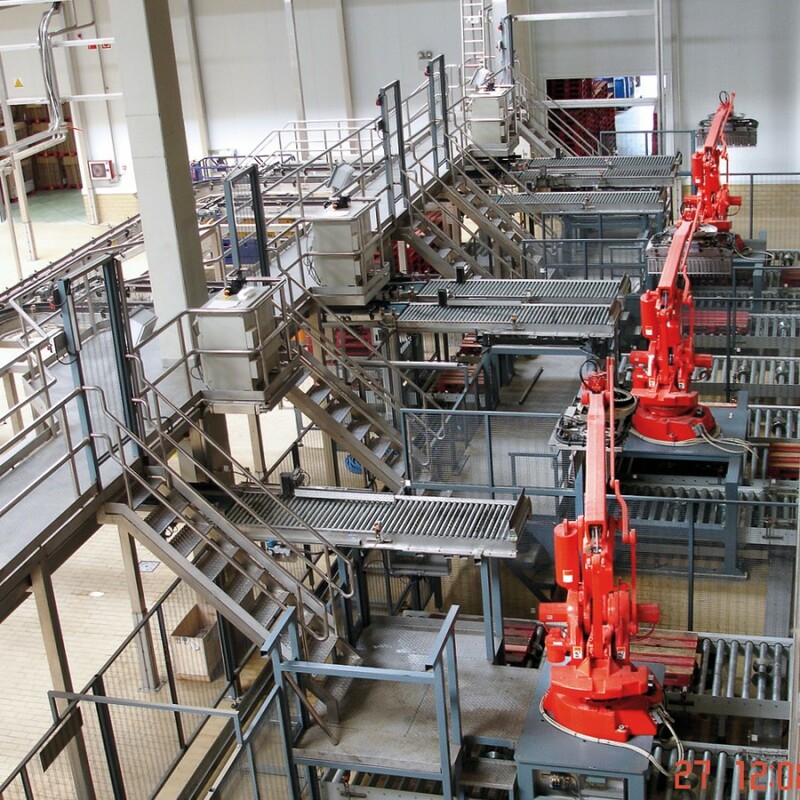 It is involved in such varied fields as the food industry (working with producers of dairy products, waters, juices, wines and other products), the chemical, pharmaceutical and paper industries and water purification and drinking water plants. We have an outstanding level of expertise in services and process facilities for plants, particularly for water facilities (industrial and iced water and water for towers), steam, condensates, firefighting, compressed air, drainage, washing, C.I.P. and so on. Quality is a key element of our success at Solinox and we fully understand that our customers expect us to deliver the highest standards of quality. For this reason, Solinox has achieved ISO 9001 certification for our performance with regard to quality. We also have ISO 14001 certification for our commitment to the environment.